Poetry Everywhere is produced by WGBH Boston and David Grubin Productions, in association with the Poetry Foundation. 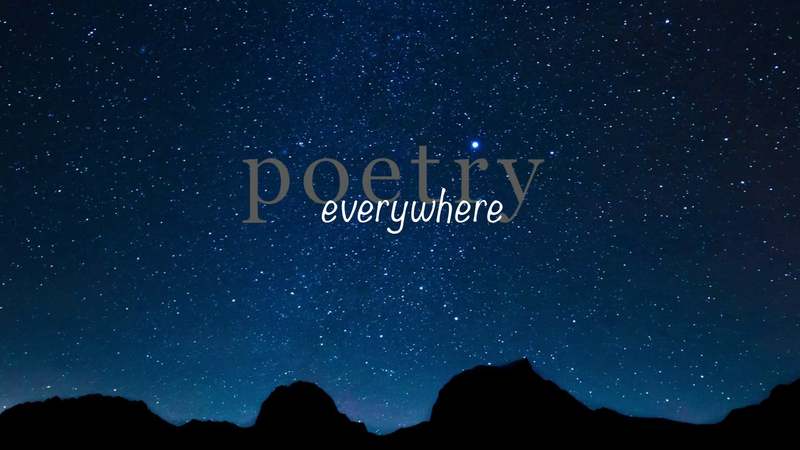 Explore the power of language, look at the world with a fresh sense of wonder, and build reading and writing skills with these poetry resources perfect for grades 7-12. These video segments, drawn from the PBS Poetry Everywhere series, capture some of the voices of poetry, past and present.